Today would be my first trip to a new city. 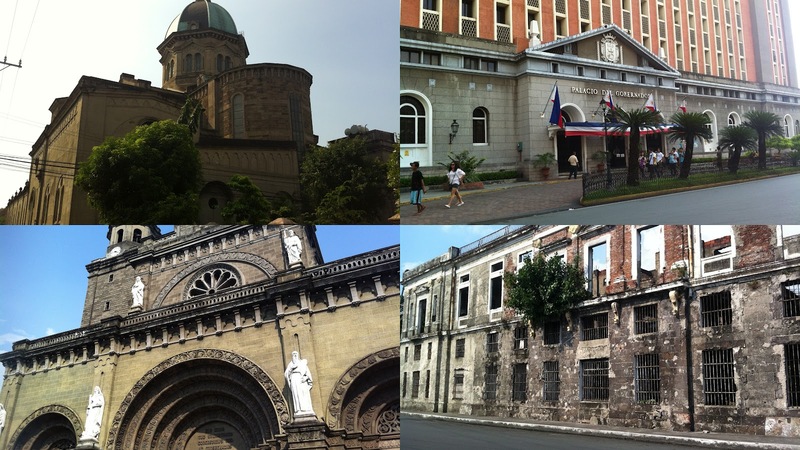 I have never been to Manila my entire life so it would be awesome to be able to see how the city would be. My flight departed at 1015hrs. Flying on the new generation of Boeing 737-800. There is no time different between Malaysia and Philippines. Arriving at Manila, the aircraft parked at the Terminal 1. The terminal is a very old terminal and served mostly the international flight. Once cleared of the immigration, you can choose to use the airport transport and the easiest and faster mode of transportation would be by taxi. Please note that the airport taxi is more expensive in compare to the normal taxi. If you are daring enough and have time, do walk a little bit out of the terminal to catch the normal taxi. Driving by car is not recommended as the traffic is seriously congested and the hectic driving condition. Trust me, I don't think you can survive driving on your own. I know I definitely won't. 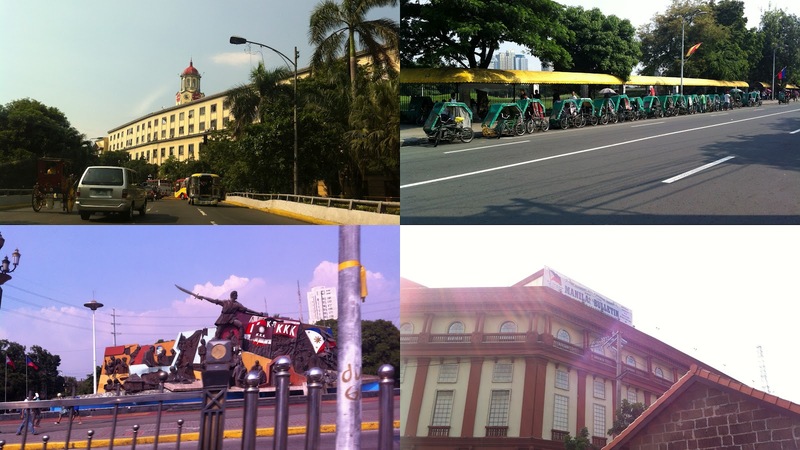 Talking about transportation, there are plenty type of transportation you could use while you are in Manila. I always preferred to travel with taxi as it is faster and easier. The fare also low with base fare PHP40 and PHP3.50/300m. The only downside about taxi would be some driver would try to cheat you without using meter or purposely made the meter malfunction once you reach your destination. Be firm and avoid this type of driver. You can always complaint if you feel cheated. 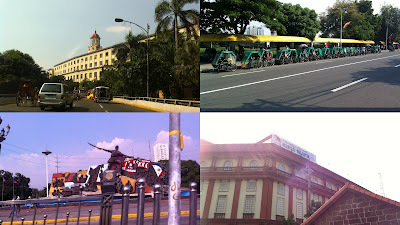 Other type of public transport would be Jeepney (about PHP20/trip), trains (can be very pack at time) and a tricycle (also known as pedicab). Be bold and daring and try it all if you can. After all, you'll gain a new experience from it. 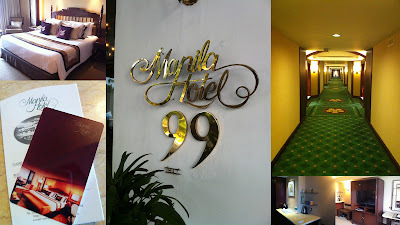 I booked for the Best Western Antel Spa Suite but was transferred to Best Western A.Avenue which is located next to it. My overall feedback about the hotel would be bad as by the time I arrived for check in (around 3pm) the room was still not ready. 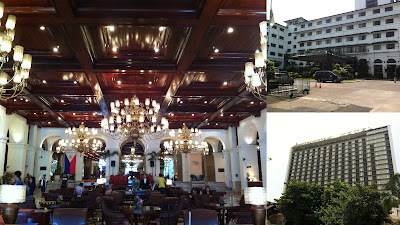 The staff also was not really friendly as they did not apologies properly when they know they are wrong. 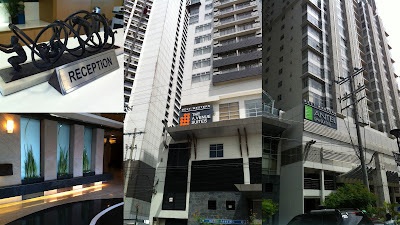 So I would not recommend this hotel to those visiting Manila. 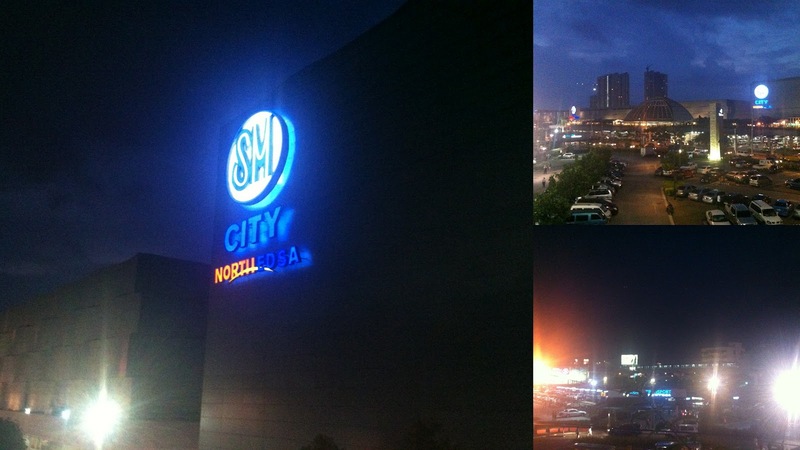 Since I was really tired from all the waiting, I decided to just rest in the room and go out around the area at night. 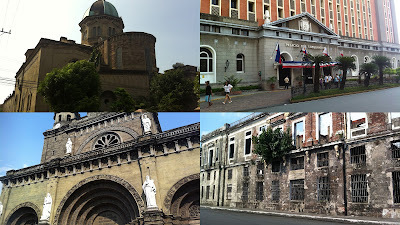 It's Makati area and the town is plentiful to explore. An Italians dinner and I called a day. 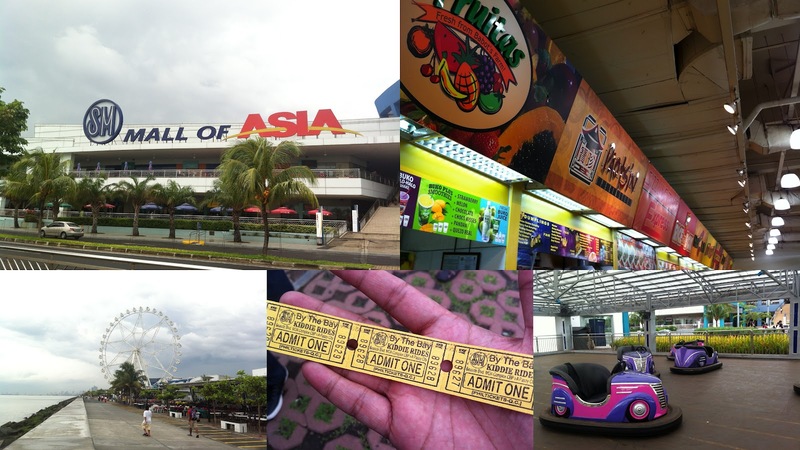 After a quick breakfast, I head to the Mall of Asia and met my friends there. The mall is the 4th largest mall in the world and I believe based on the land area it is actually huge. You will need plenty of time when you are at the mall as given a day might not be sufficient to cover the whole area. I hang out with my friend until evening before headed back to the hotel and dinner later. Since its weekend, they brought me to the bar to chill out. Surprisingly for those who drink, the price for the alcohol is very low. Definitely a heaven for the drinkers. After checking out from the hotel, I transferred myself to a better hotel - Manila Hotel. A very classic and grand hotel indeed living to it reputation of a 5 stars hotel. Once again, the taxi driver tried to cheated me and I was very firm only to give him what I feel appropriate. I was told that they assumed you are rich and was just trying their luck squeezing money from you. So additional tips would be to travel in moderate making you less obvious. Plus, being Asian would save you a lot in mostly everything. The best way to travel outside the city would be to rent a car with driver. Most of the time it is inexpensive. Visited the Intramuros, an historical site with a lot of old building. To complete the whole area, you would need some sort of transportation. It is a vast area and traveling by foot would definitely tire you out. Later in the afternoon, my friend and I took a trip outside the city. 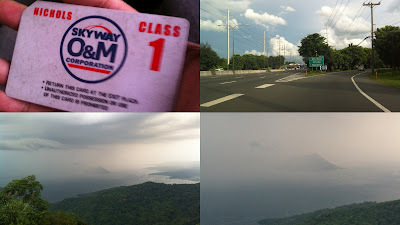 We headed to Tagaytay. It is approximately 1:30hrs from the Manila city. 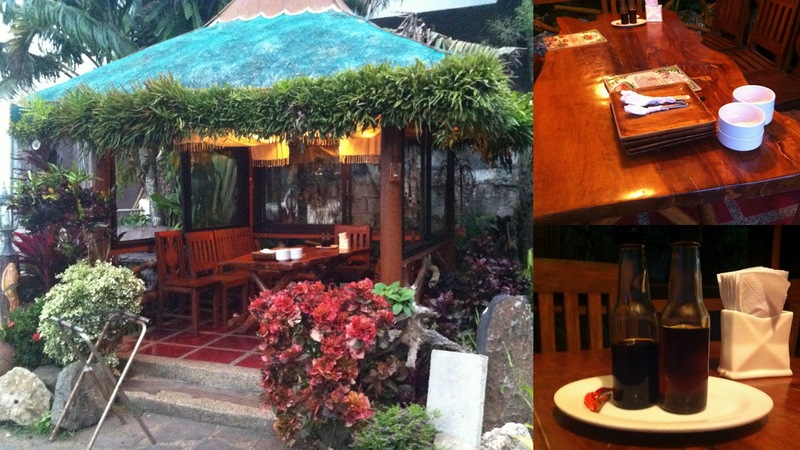 The highlight of the trip would be dinner overlooking the majestic Taal Volcano which sit in the middle of the lake. 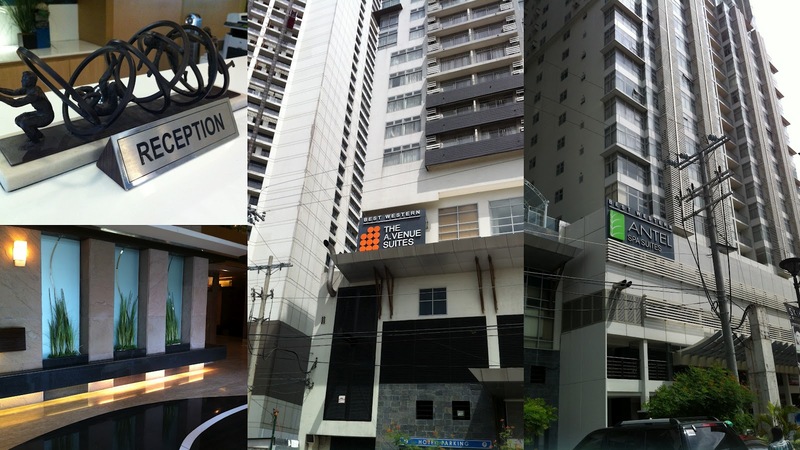 Chill out at the Global City, a new development area just a few miles from Manila after the trip to Tagaytay. Here you would definitely feel completely different when you are here as all the buildings are more modern, organized and well planned. 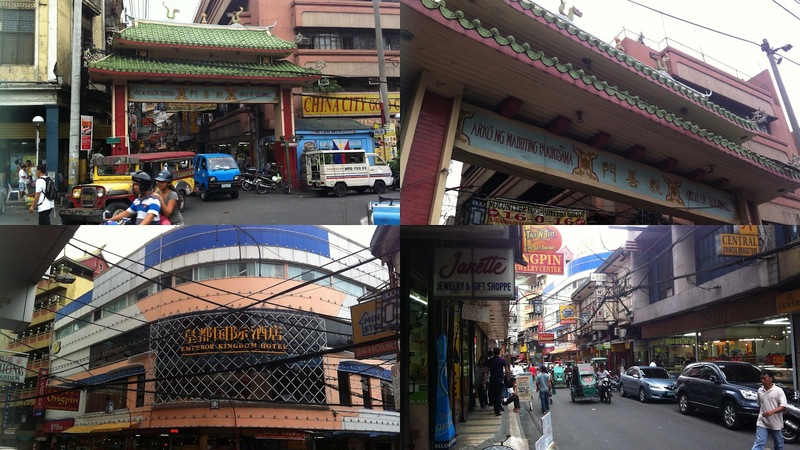 Like in every country around the world, Philippines also has their very own Chinatown. Although you can practically find all sort products, the condition of the town is a little bit torn out. Unless you have something specific to buy at Chinatown, I don't see the point of going to the town. I managed to try on the Jeepney as taxi was a little bit hard to find at the town. The trip was fun and it's really cheap. Ladies (and perhaps some guys) don't forget to take out a lot of money when you going to ukay ukay. It's a term they use for cheap stuff selling at the stall. Trust me, you will go crazy shopping. 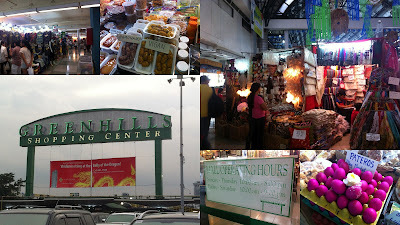 The place to go for a good quality but cheap stuff would be Green Hills Mall. Here you can find clothes, shoes, local food products, souvenirs and many more. You might be able to bargain a little bit but I can say, it's already cheap enough with their starting price. After a shopping trip, I went yet to another mall North EDSA Mall. It is said to be one of the largest as well. Here where I shop for some shirts and dinner before heading back to the hotel. After breakfast, it's time to pack the bag. Lucky for me as its the end of my trip as it been pouring and expected to be raining continuously through out the day. It is advisable to be at the airport 3hrs before the departure time and as a precaution as well do give a minimum an hour of journey time as the traffic can be very congested. Most international airlines departs from Terminal 1 while Terminal 2 is dedicated to Philippines Airlines and Terminal 3 for domestic and other airlines. So be sure to know which terminal you should be as the distance between one terminal to another is far apart. 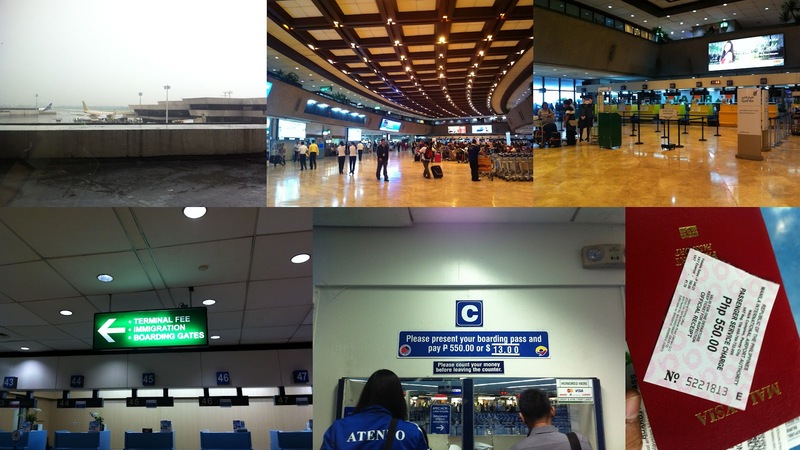 Terminal 1 & 2 are an old terminal while Terminal 3 would be the newer and more modern terminal. However, it's truly a unique experience as not many airport you go still using the "historical" interior. Having said that, the airport does provide a free WiFi connection and aero bridge connection to the aircraft. Due to small space in the terminal, only passengers are allowed to enter the building. After checking in, head to the Immigration where there are counters for you to pay the terminal fee. 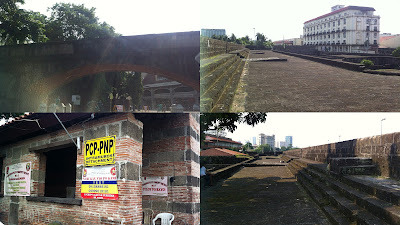 It is not included in your ticket and cost about PHP550. Don't worry if you don't have enough cash. They do accept credit or debit card. I flew back at 1505hrs and that conclude my trip to Manila. Perhaps next time I shall visit places outside the main city. I can say, it an eye opener for newcomer as I am but having use to adapt with the environment, it's really not a bad city. In the end, it's how you plan your trip to your liking.